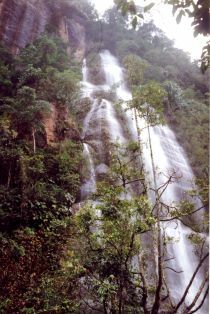 Harau Natural Reserve is located in the Minangkabau highlands. The reserve is famous for its impressive rock formations, waterfalls, and beautifully colorful butterflies. Tri Jaya Tour & Travel is happy to take you to the Harau Natural Reserve. Ask us for more information and possibilities. You can stay here in a cosy, but simple accommodation in the middle of the rice fields, right at the foot of the impressive rock formations. 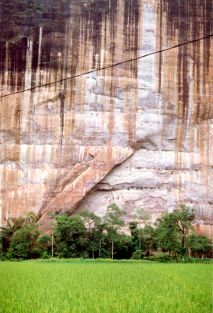 Harau nature reserve located in the Minangkabau highlands.